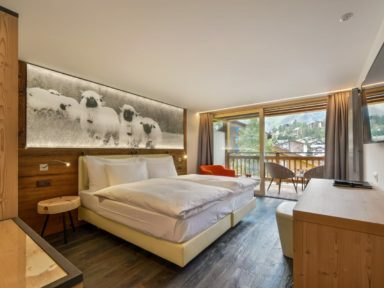 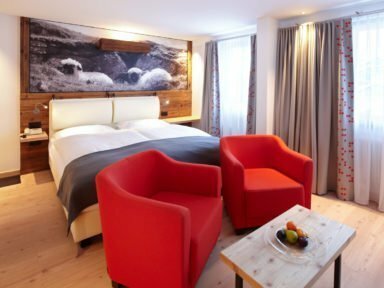 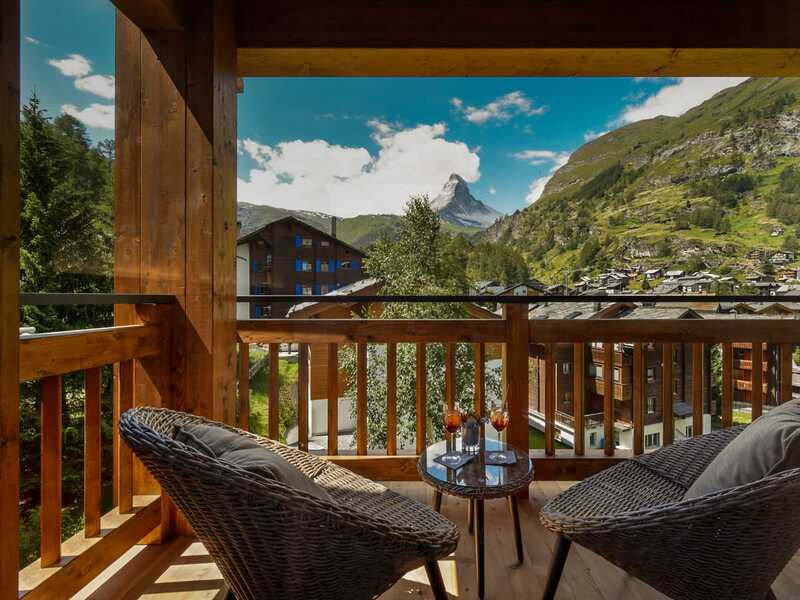 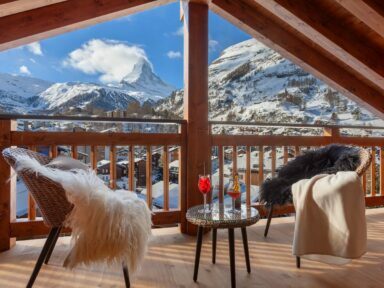 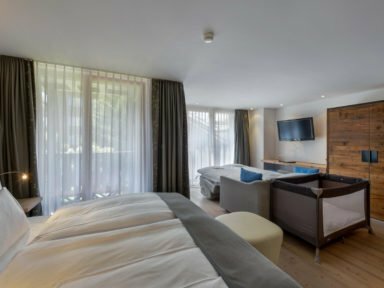 The completely new Design Matterhorn Room (2018) impresses with its south-facing balcony and breathtaking views of the Matterhorn. 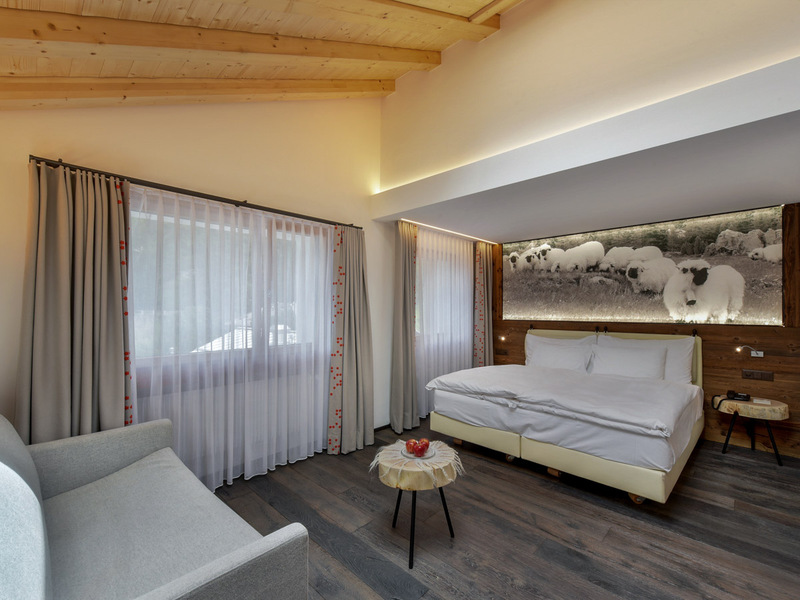 Decorated with noble materials this room leaves nothing to be desired. 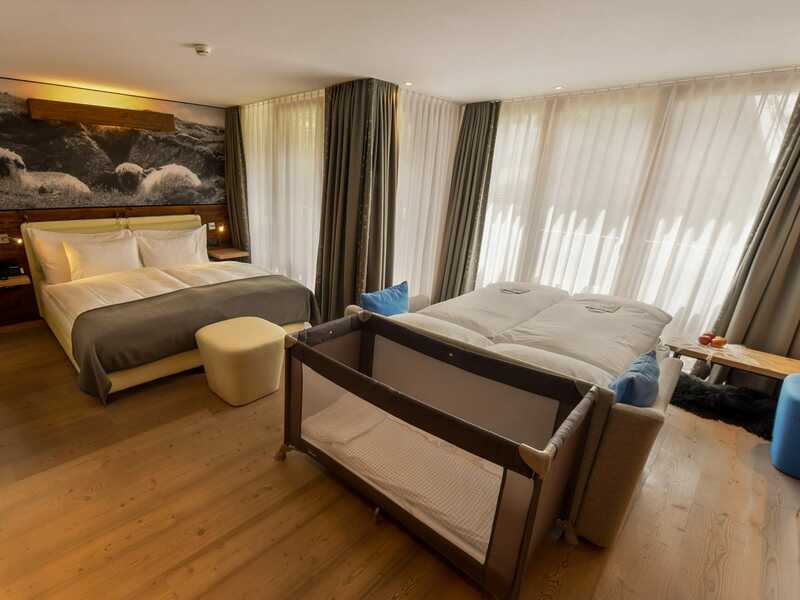 Equipped with a sofa bed for the kids, the Design Family Room is perfect for families. 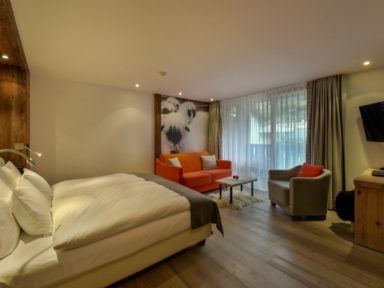 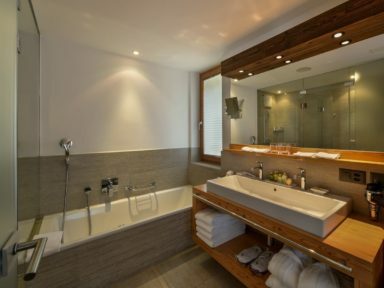 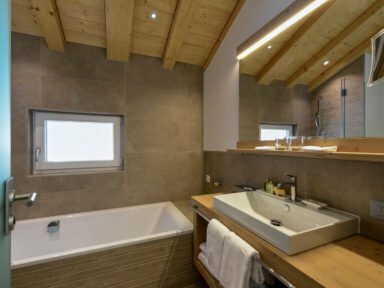 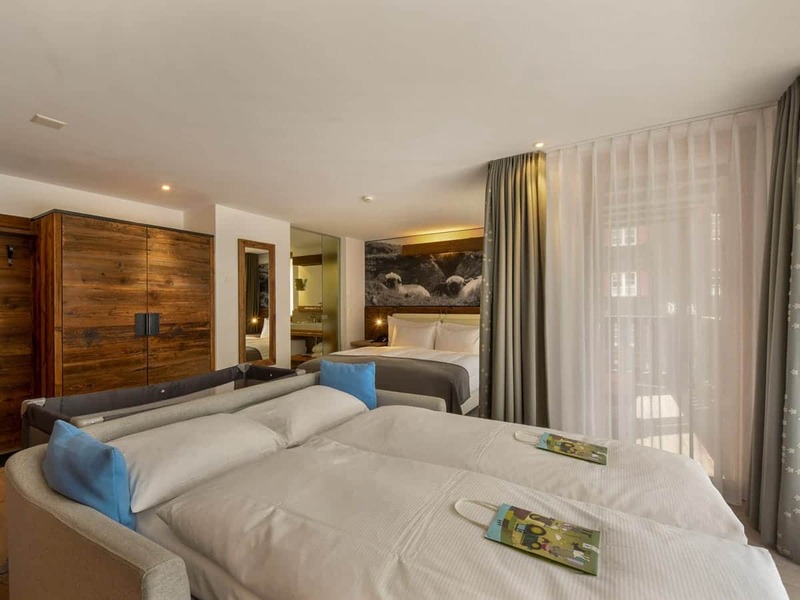 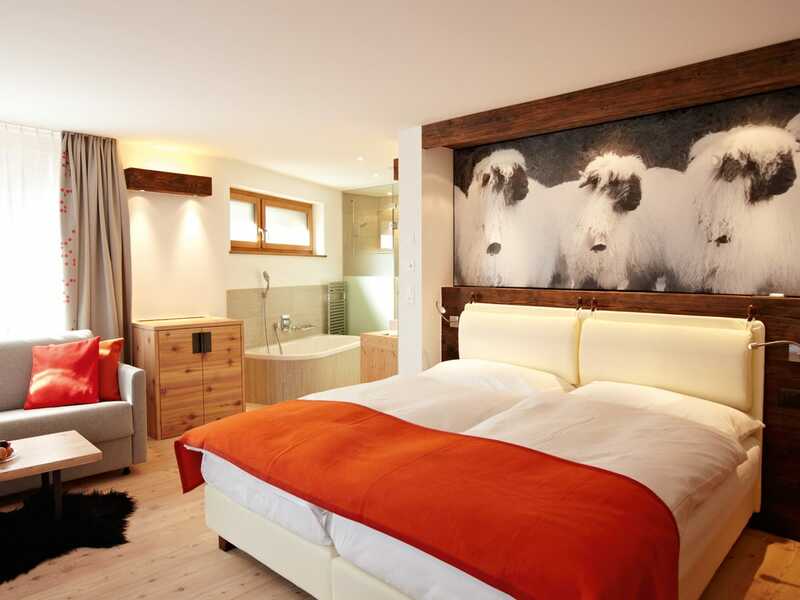 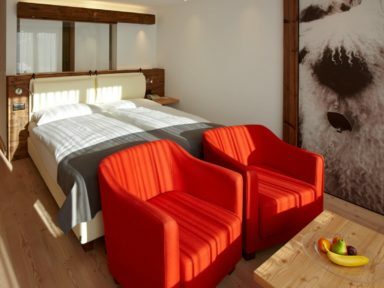 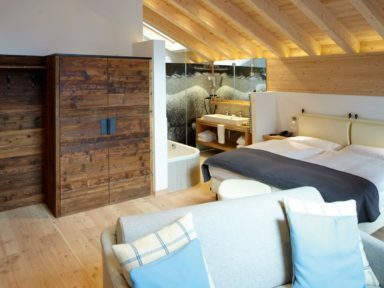 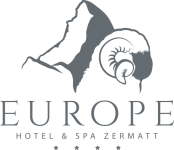 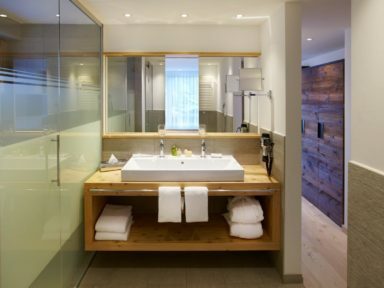 Elegantly furnished in an alpine-modern style – so you feel completely comfortable. Enjoy the deluxe alpine-modern design with well-matched materials like stone, glass, and wood.